Sarah Bujold is AAM’s Marketing and Business Development Analyst. Prior to AAM, she was the Marketing Manager for Illinois Business Financial Services and has obtained 3 years of experience. 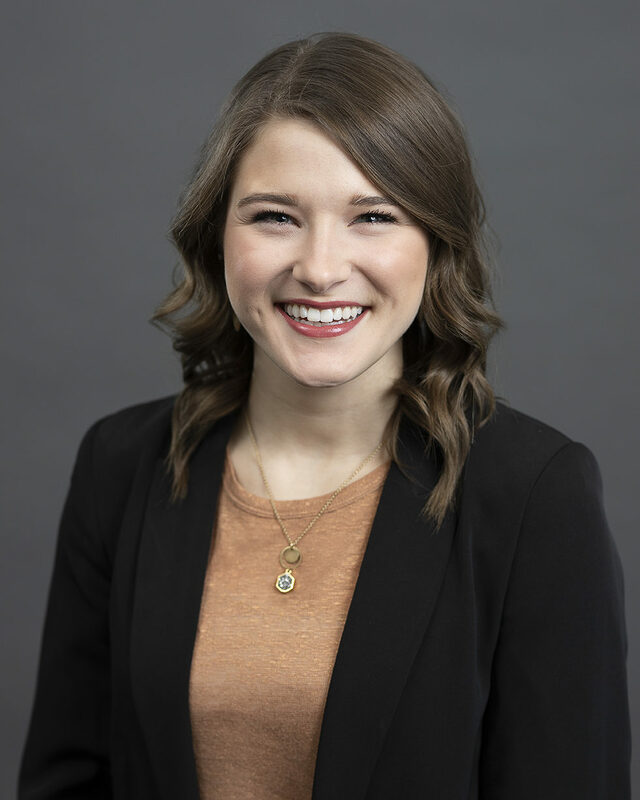 At AAM, Sarah’s primary responsibilities include supporting business development functions, but other tasks include assisting the investment teams with marketing and analytics materials as well as updating key company data throughout the year. She has a BS in Social Media Marketing with a Management and Leadership Minor from Bradley University.